Finding precisely the right hardware for your home theater and smart home can be difficult. If your audiovisual equipment has been built up over time, you probably have equipment from multiple different vendors. Even the products made by the same company might come from different packages or different product series. It’s also difficult to predict what changes future technology will bring. Projector technology might replace your LCD screen even as you keep your surround speakers. 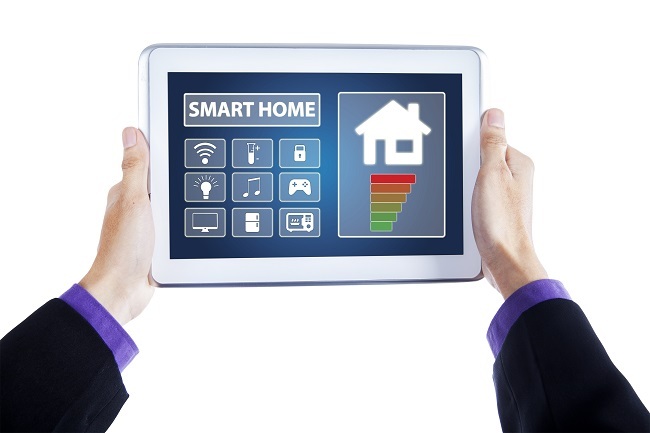 That’s why it’s important to augment your smart home with the right building blocks. That includes your sensors. While some sensors are single-purpose, growing your home theater system will be a lot easier if your sensors can handle different types of commands. Instead of having a sensor that can only dim the lights and another sensor that can only lower the shades, look for universal sensors that can do both (and more) so you can mix and match functions without having to buy specific parts. Can work with legacy equipment. You shouldn’t have to replace all of your equipment each time you add a new feature to your home theater or your smart home. So look for sensors that aren’t brand-specific. Some hardware only allows for support products that are built by the same manufacturer. Try to avoid these so you have a truly modular system that can be modified, advanced, or even reduced without a headache. The more universal your tools are, the more you can do with them. Go to Audio Video Solutions for professional installation and programming so you get the most out of your A/V equipment and supporting hardware.